Should AFL players be open to bans for doping? 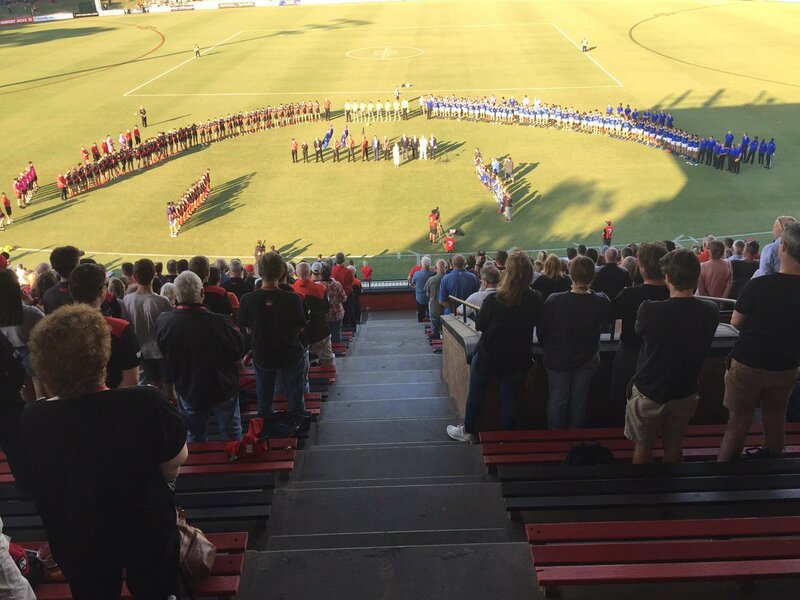 Why won’t the AFL fall in line and adopt a send-off rule? Will we see the Olympics on our TV screens? Should the umpires determine the Brownlow Medal?